move it wherever you like and even take it with you if you move. 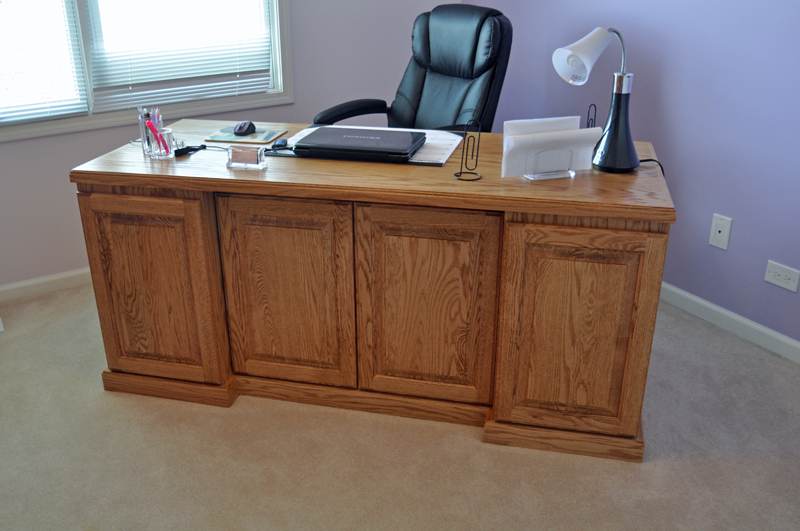 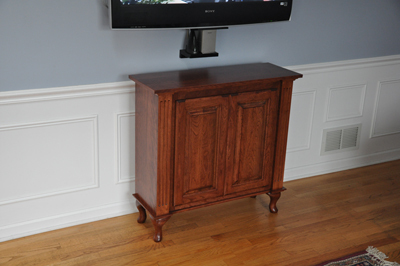 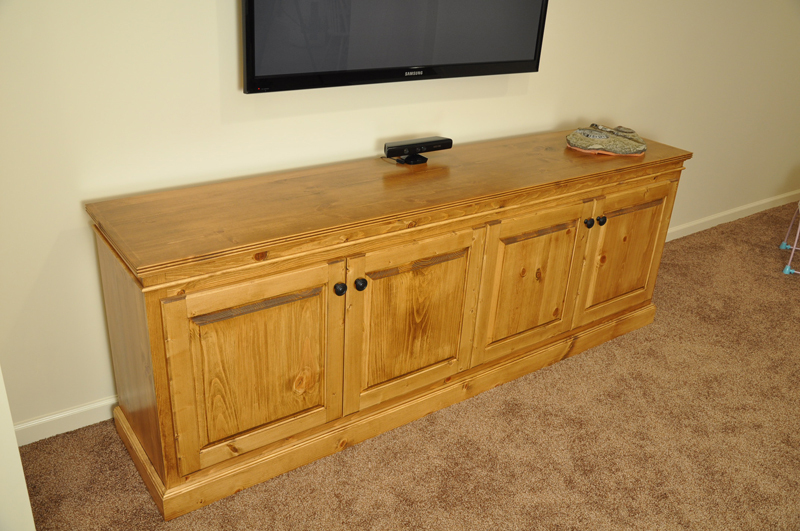 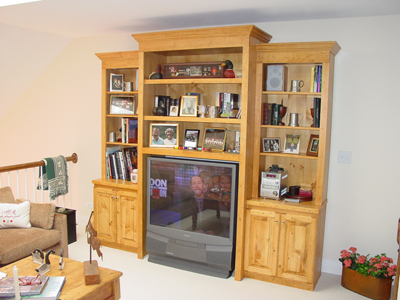 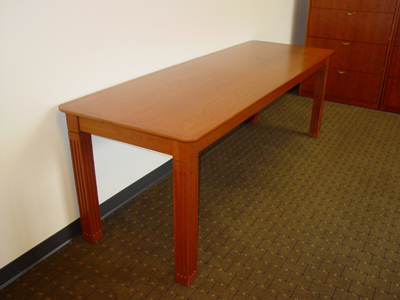 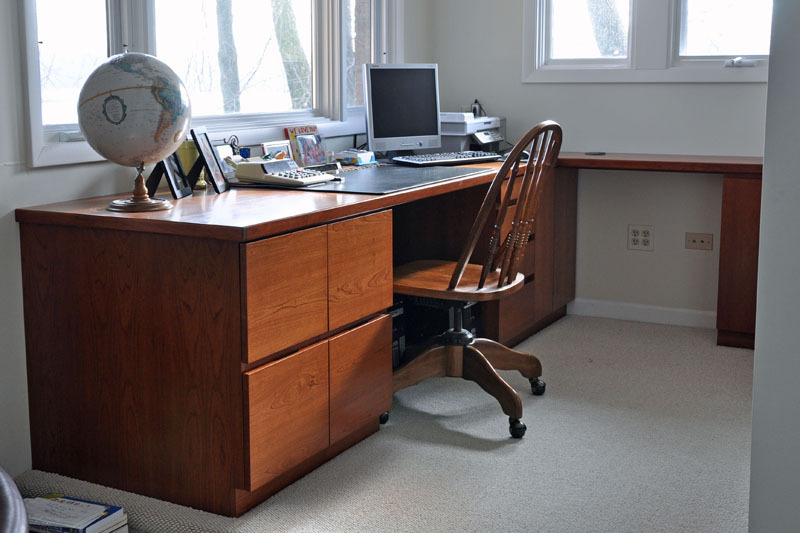 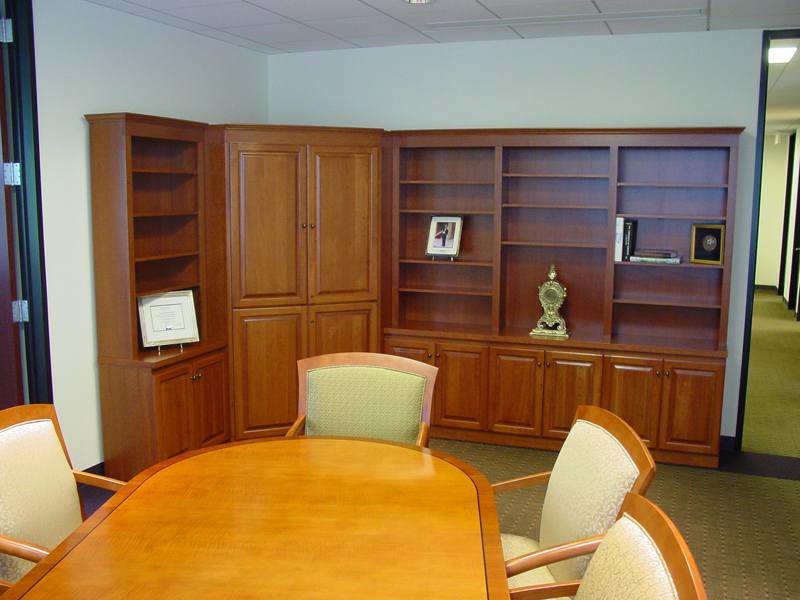 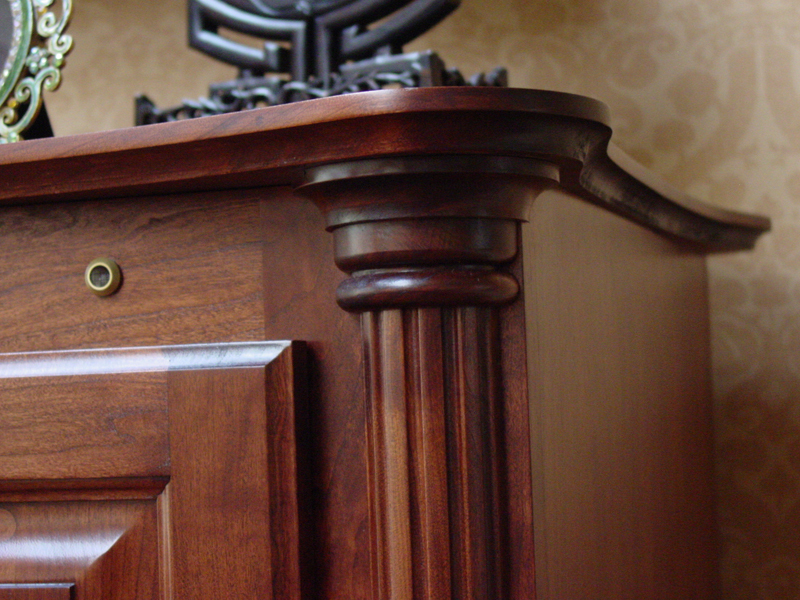 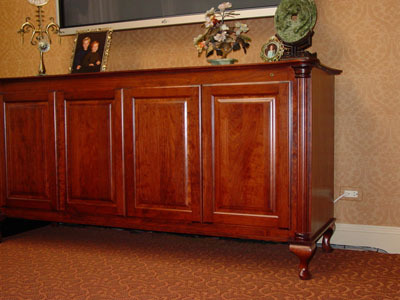 Why have a piece of furniture custom built? 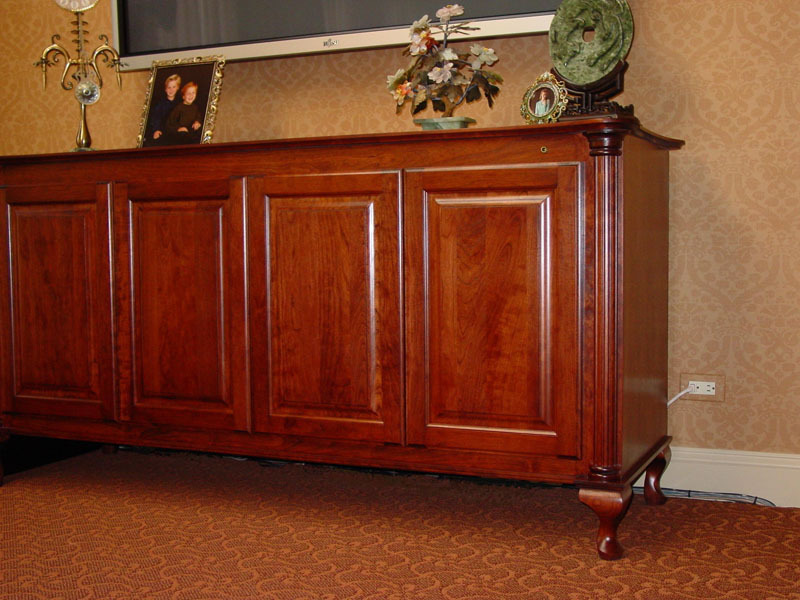 You can design every detail, from the shape of the piece, wood species and stain color down to the type of carvings and moldings. 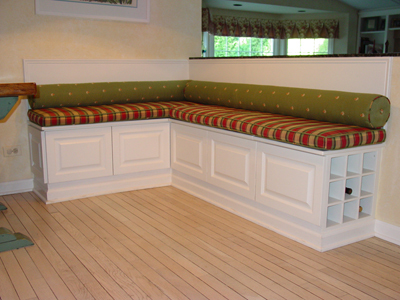 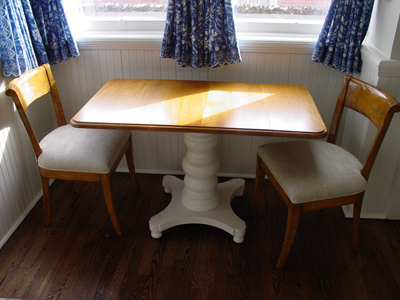 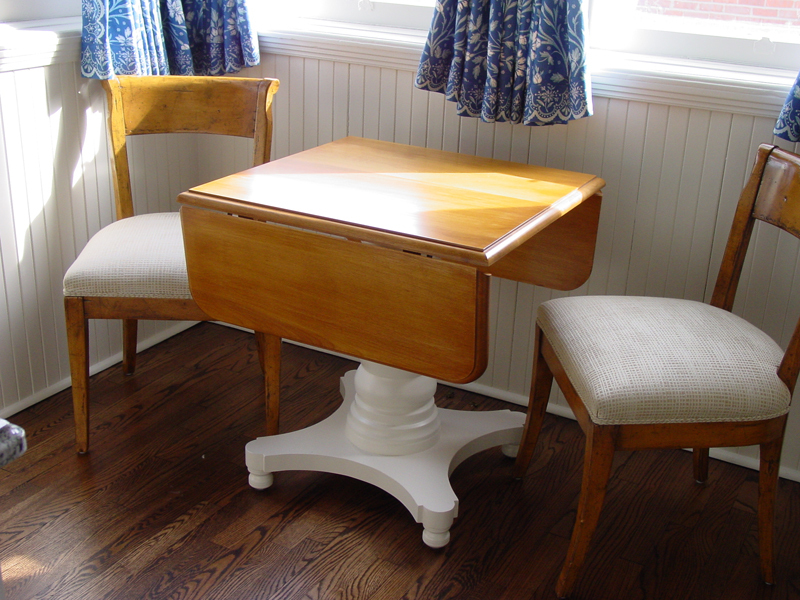 You can also have it made to match or coordinate with existing furniture. to house all your audio video equipment. all your equipment with your remotes.